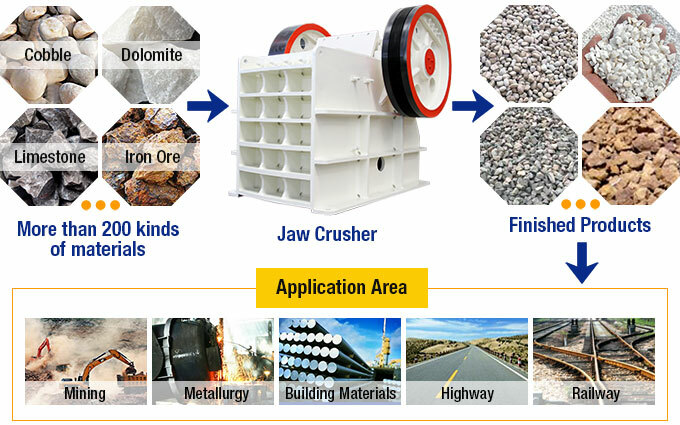 Applied Materials: Limestone, granite, pebbles, cobble, iron ore, basalt etc. 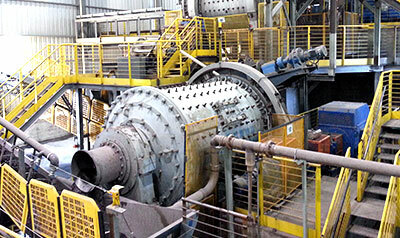 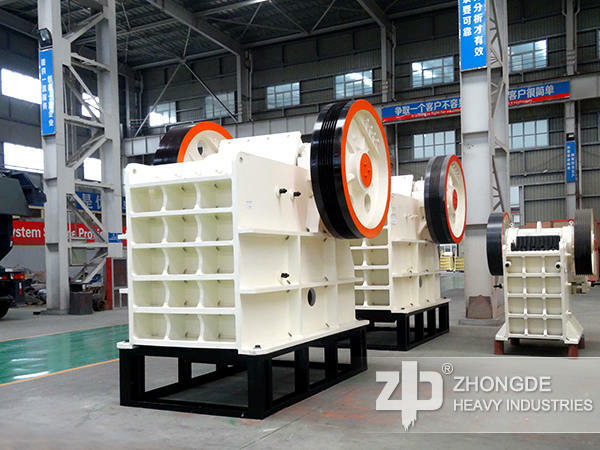 The processing capacity range of jaw crusher produced by Zhong De Heavy Mining Machinery is from 5t/h to 2200t/h. 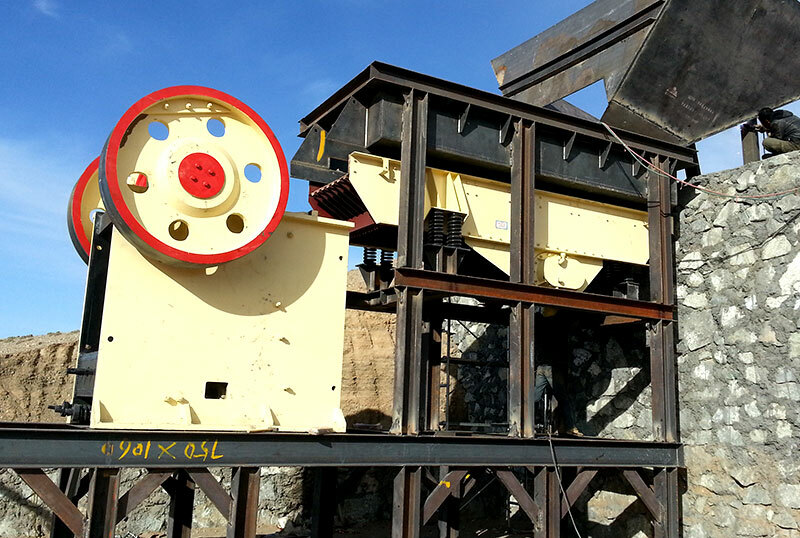 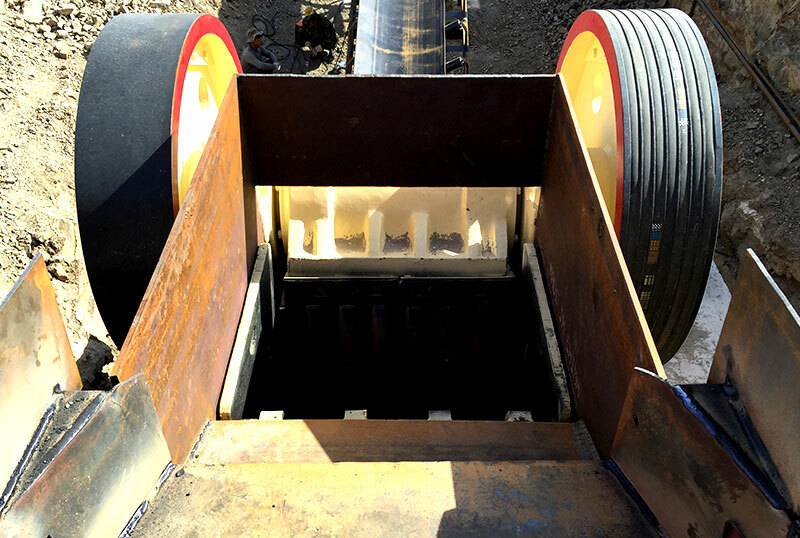 According to the processing capacity of Jaw Crusher ,We divide Jaw crusher into PE and PEX two different sizes. 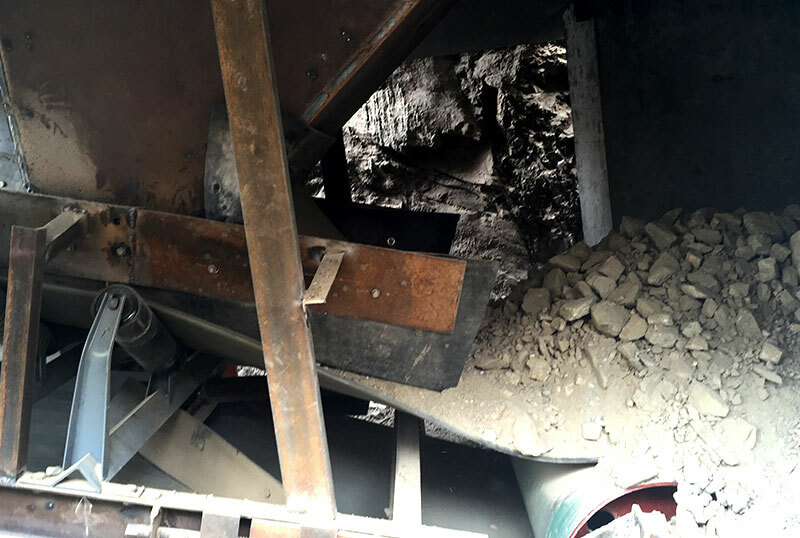 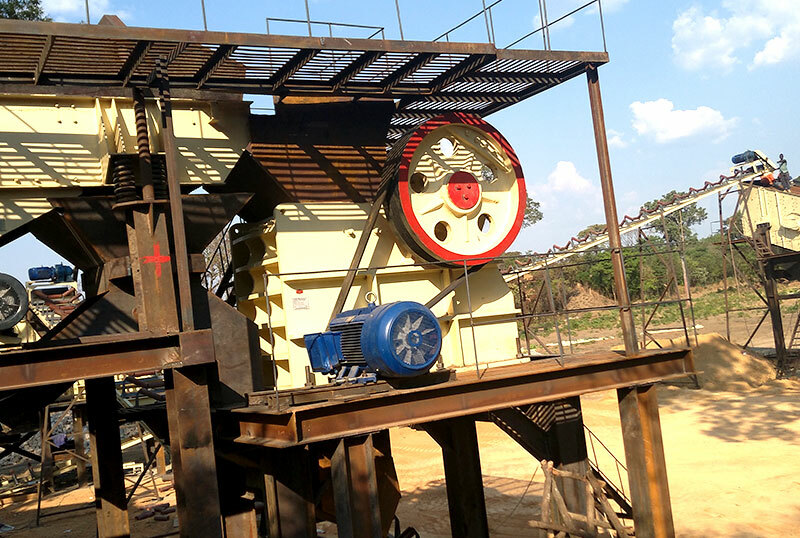 Why Should We Regard Jaw Crusher as Primary Crushing Equipment? 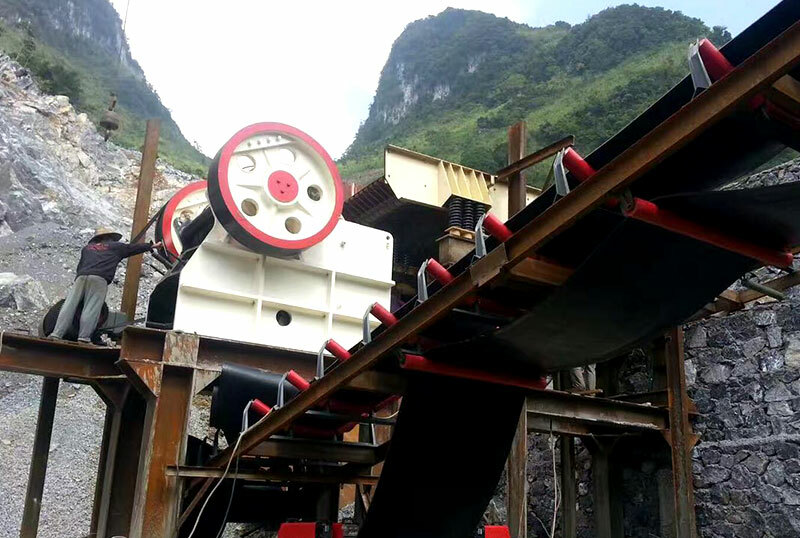 We have many different models of Jaw crusher, like 250*400, 1600*2100.And it can deal with the various kinds of materials, such as: limestone, granite, pebbles, iron ore, basalt and soft ores with compressive strength not higher than 320 Mpa. 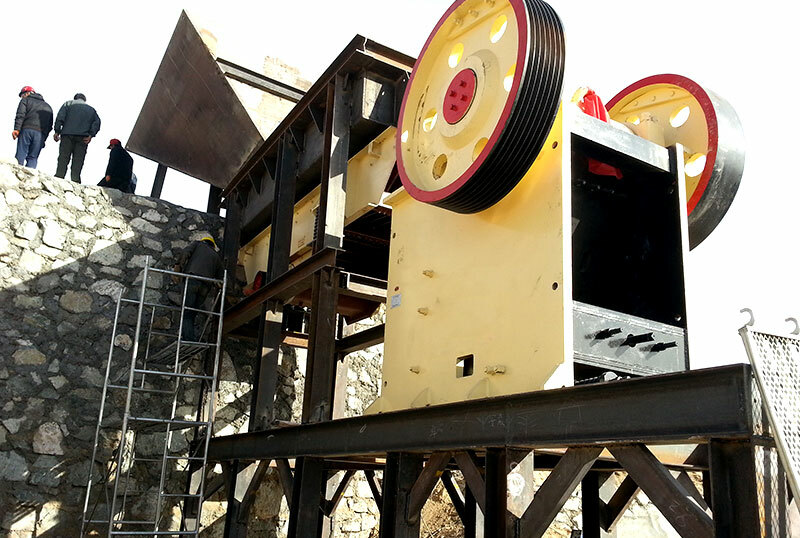 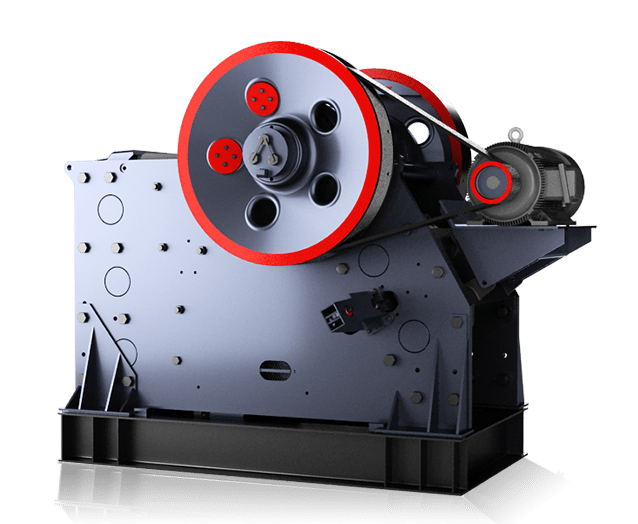 How to Choose the Sizes of Jaw Crusher? 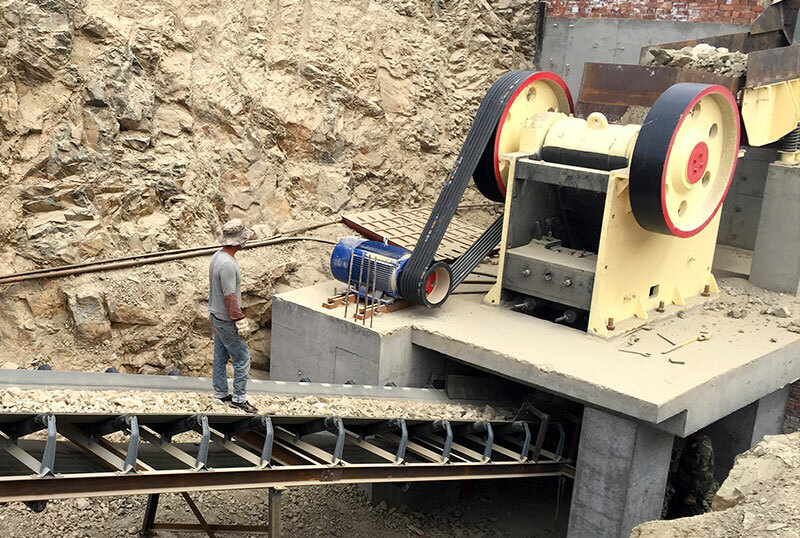 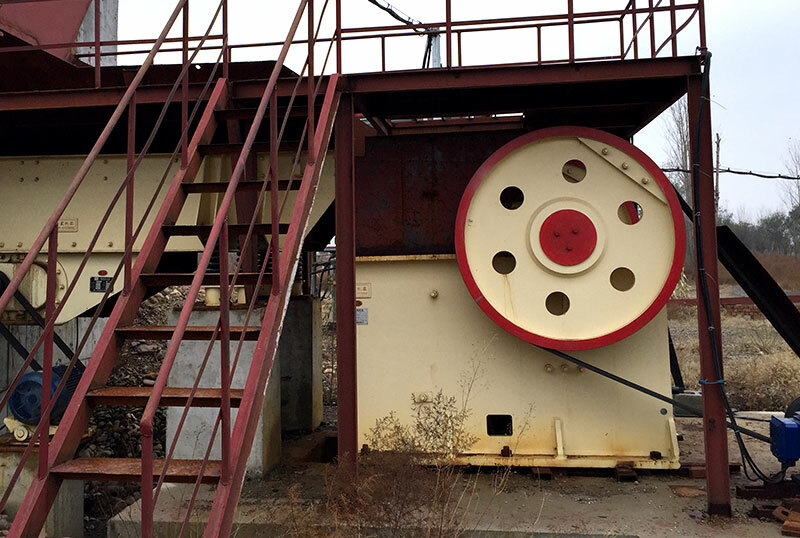 If you want to purchase Jaw crusher , you should make selection according to hardness of material, sizes of material, demands of processing capacity and discharge size. 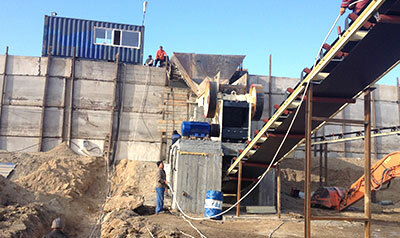 Our engineer will also provide professional suggestion for your selection on the basis of your specific needs.